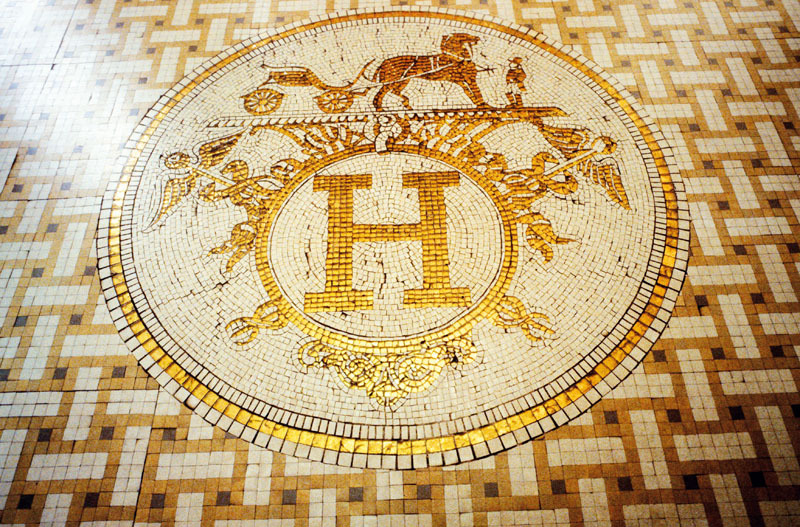 Anchoring the corner of fashionable Rue du Faubourg Saint-Honoré and quiet Rue Boissy d’Anglas, and a block away from Place de la Concorde and the Tuileries Garden, sits Hermès’ hulking Paris emporium and headquarters. The impressive flagship houses not only the gorgeous Hermès boutique and offices, but also a new Émile Hermès Museum, which features a collection of antiquities that embody the heart of the brand’s beginnings. The grandson of founder Thierry, Émile was mostly responsible for the brand’s expansion beyond saddlery and for establishing a foothold beyond France. While the museum isn’t open to the public, a handful of journalists (myself included) were treated to a walk through the space, which reminded me of a very well-kept attic of a very wealthy grandfather — or so I would imagine if I had a very wealthy grandfather. It was a treasure trove of historical curiosities (e.g. the first walking stick Émile ever acquired, intricate travel cases with gold finishings, equestrian saddles, bits and stirrups, et cetera) that contributed and shaped the heritage of La Montre Hermès and were preserved as meticulously as one would expect from the brand. Also on display was the first “wristwatch” Hermès ever constructed, which dates to 1912. In actuality, it was a pocket watch with a clever leather attachment that allowed it to be worn on the wrist, and its inclusion in the museum presentation was a nice segue for another first for the brand. 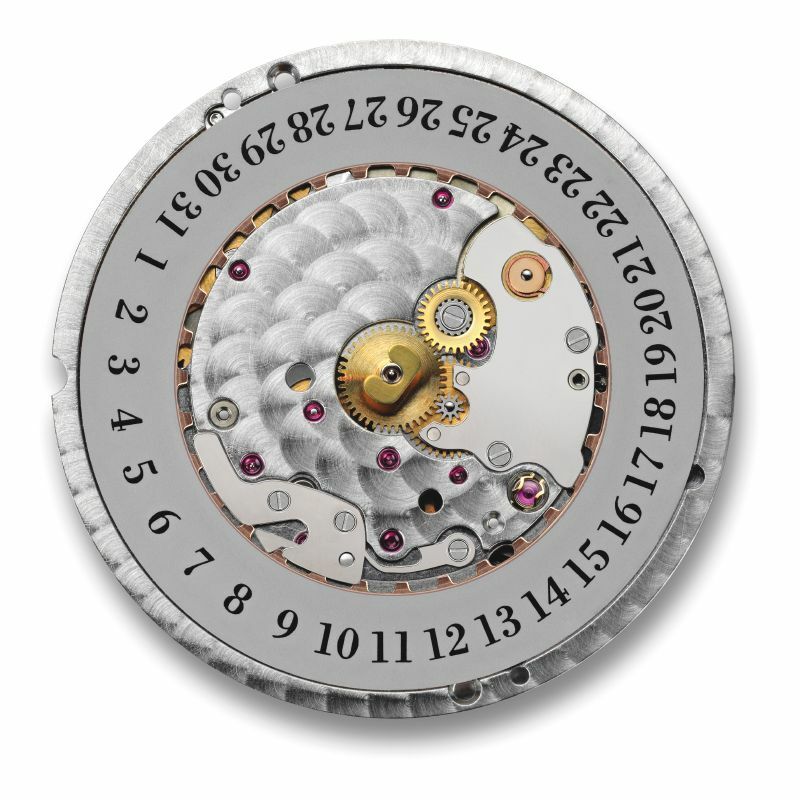 A milestone and important step for every watchmaker is the introduction of an in-house caliber. It’s a step that propels a brand into a new horological realm and exemplifies its watchmaking expertise. And so, a full month and a half before it was to be revealed at BaselWorld, we were also treated to a sneak peek of Hermès’ newest collection. But this wasn’t just any collection — this was a milestone collection, as it marked the culmination of five years of research and development on Hermès’ very own caliber, an apex that grants the brand entry into horological inner circles. 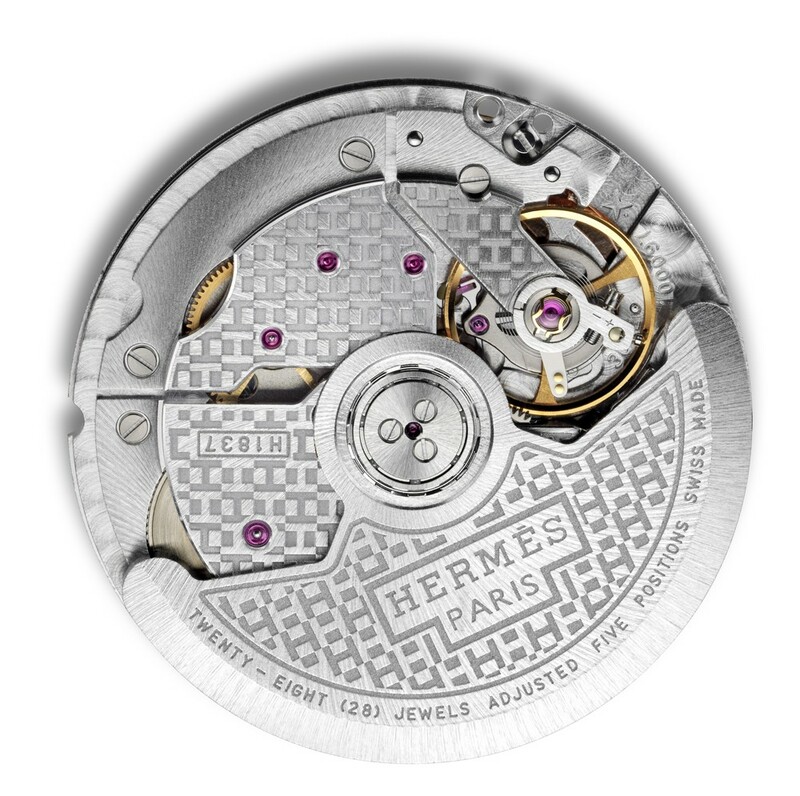 La Montre Hermès has been partnering with Vaucher Manufacture Fleurier to develop and manufacture mechanical movements since 2003, but Hermès strengthened this relationship in 2006 when it secured a 25-percent stake in the company (the rest is owned by the Sandoz Family Foundation). After the acquisition, they worked on creating a caliber exclusively for Hermès, but it took half a decade for the movement, the caliber H1837, whose name references the year the house was founded, to come to fruition. The mechanical self-winding movement is 26mm in diameter, 3.7mm thick (0.2mm thicker than the original version to increase reliability), has a double barrel, a balance frequency of 4Hz (28,800vph) and a 50-hour power reserve. According to CEO Luc Perramond, “The first prototype we felt was not up to the standards of the house. So during the last few years, we made all these technical improvements to make it a very reliable, high-quality caliber, which is why it took, in total, five years.” However, its introduction does coincide nicely with the brand’s 175th anniversary this year — more a serendipitous occurrence than a planned commemoration.